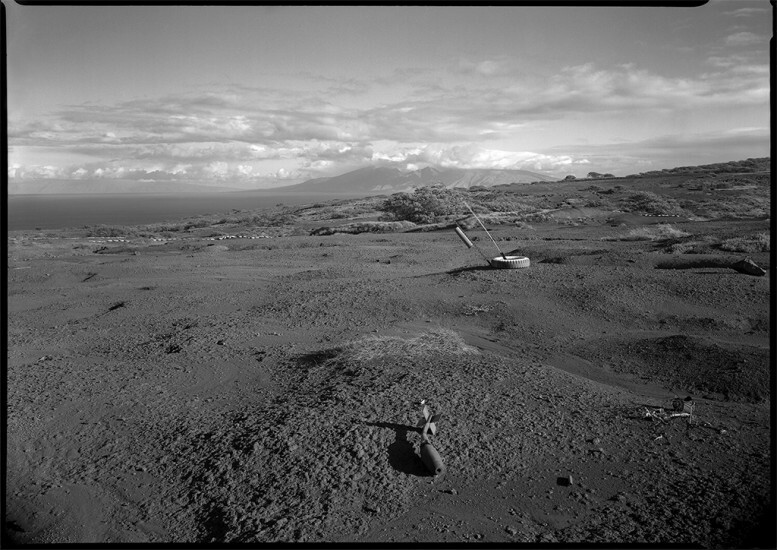 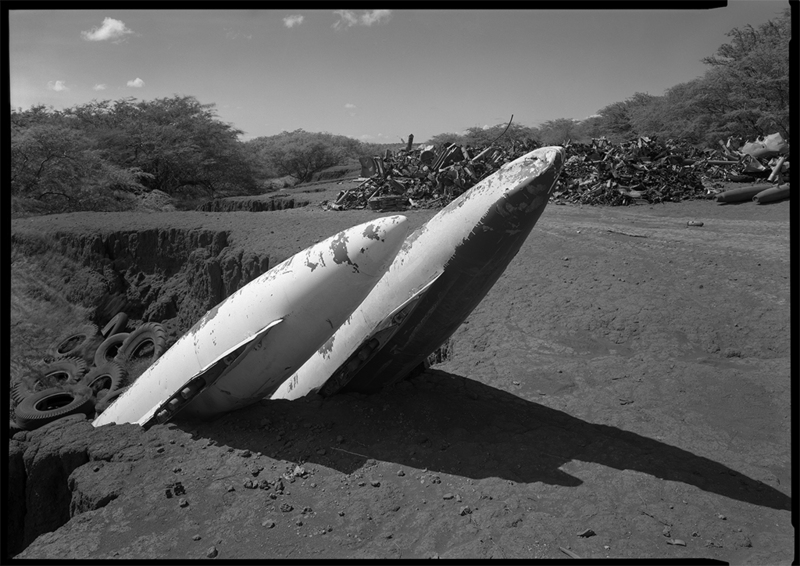 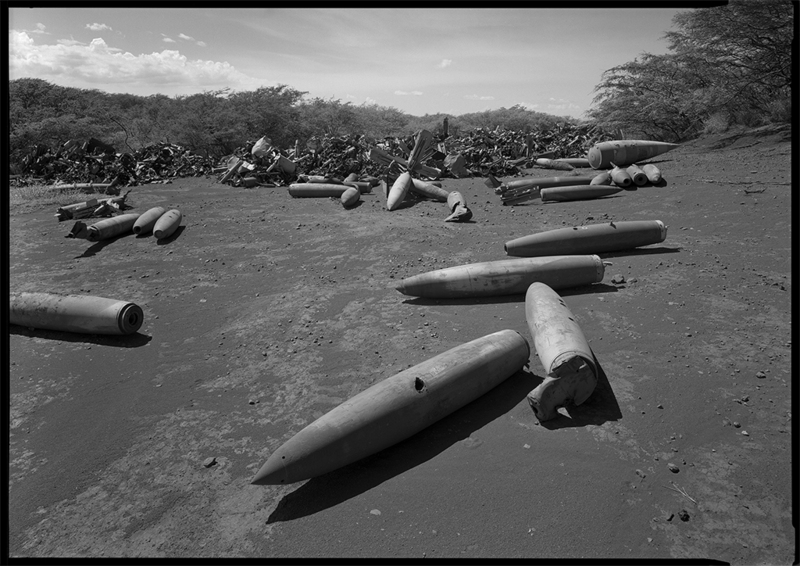 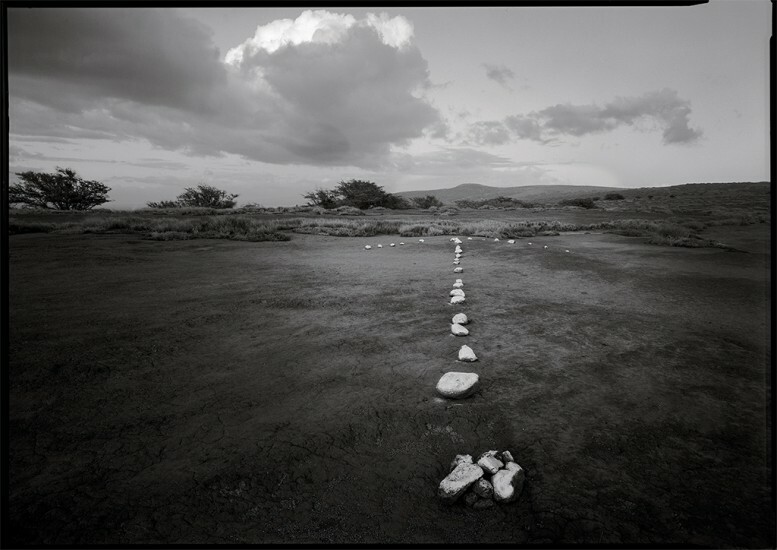 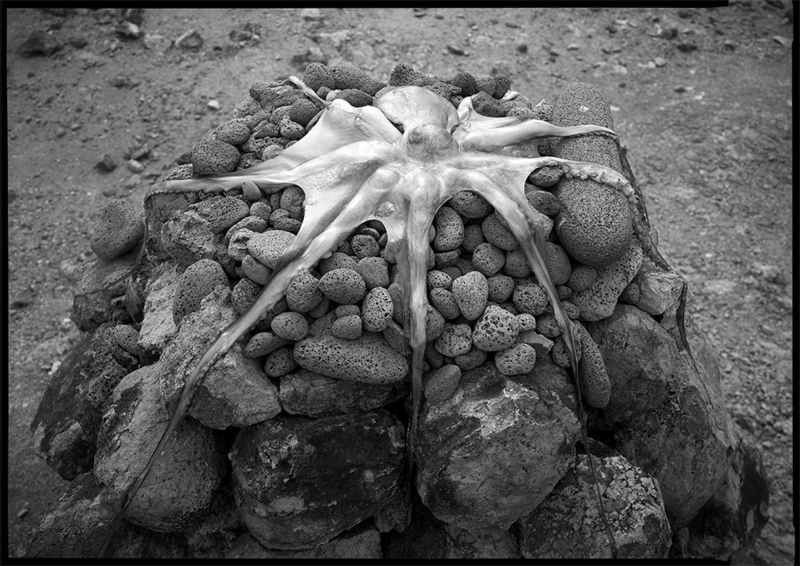 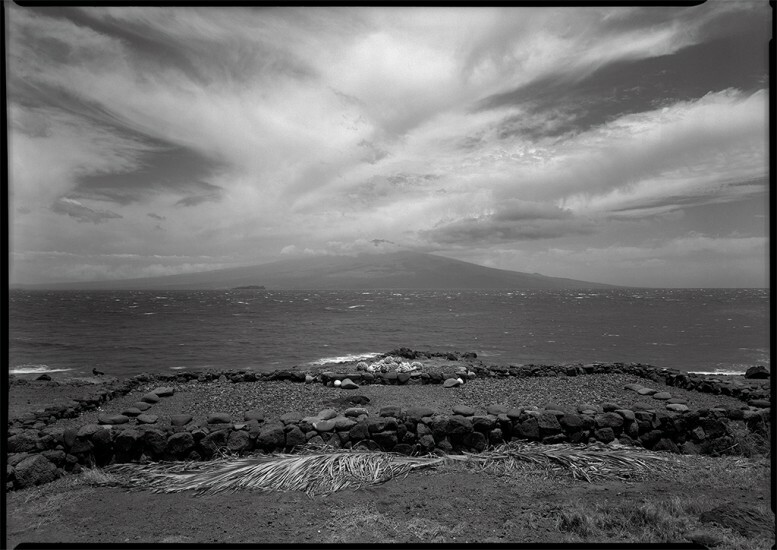 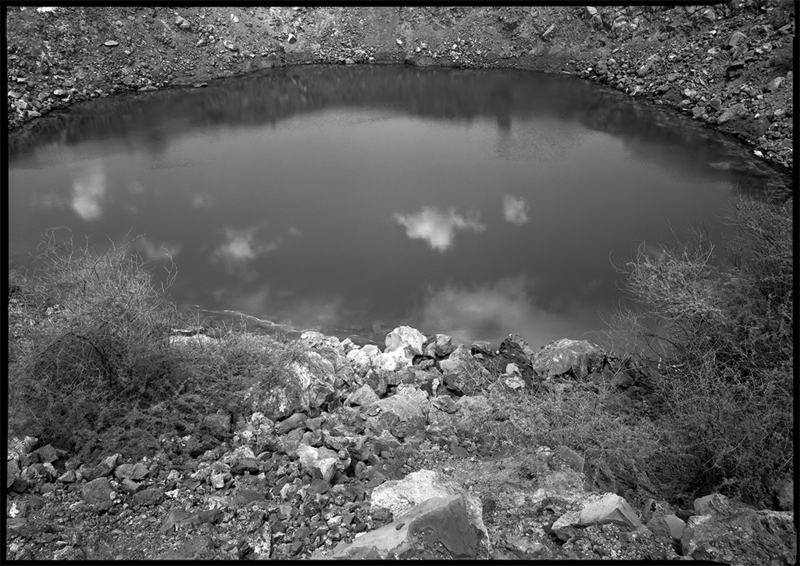 A series of photographs from a collaborative book and traveling exhibition on the Hawaiian island of Kaho‘olawe, historically sacred to the Hawaiian people and used as a target range for ordnance training by the US military from 1941-1991. The project involved numerous trips to the island and took place between 1993 – 1997, soon after the bombing ceased. 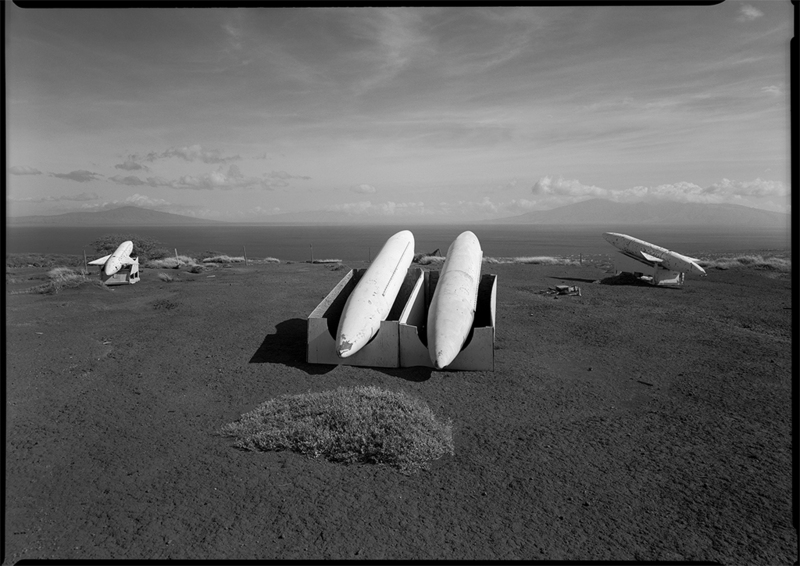 The exhibition traveled widely and closed at the Smithsonian in 2002. 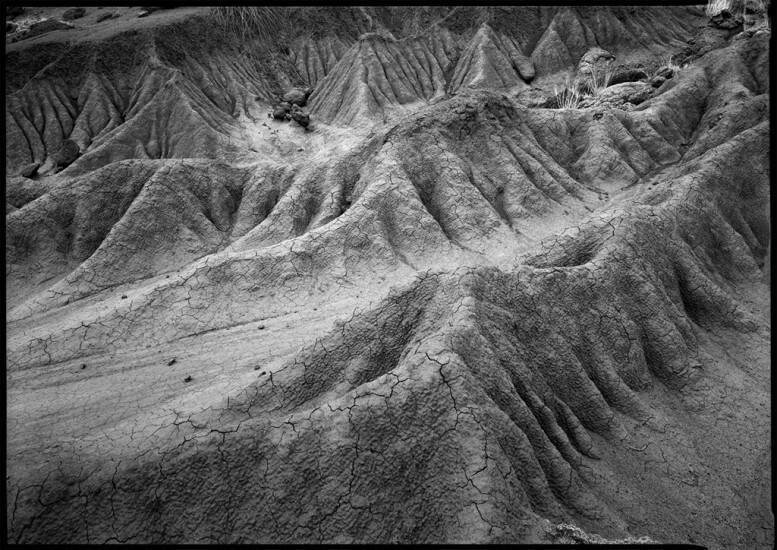 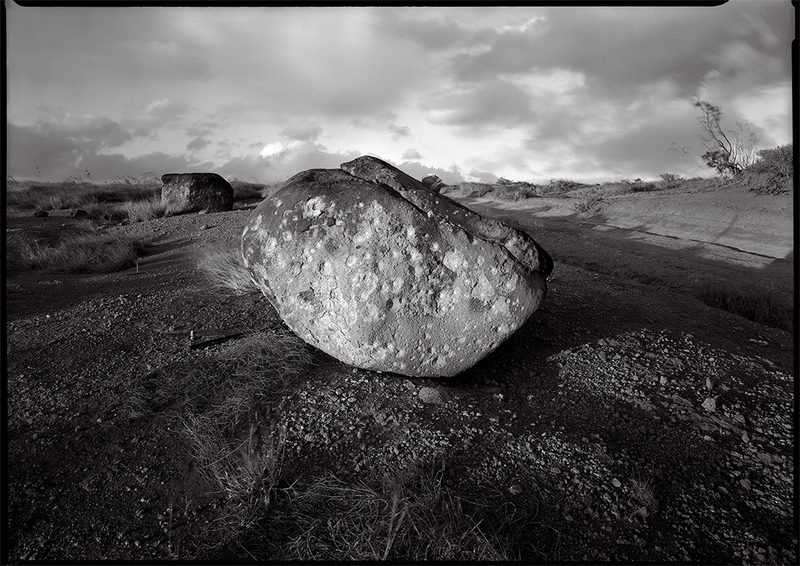 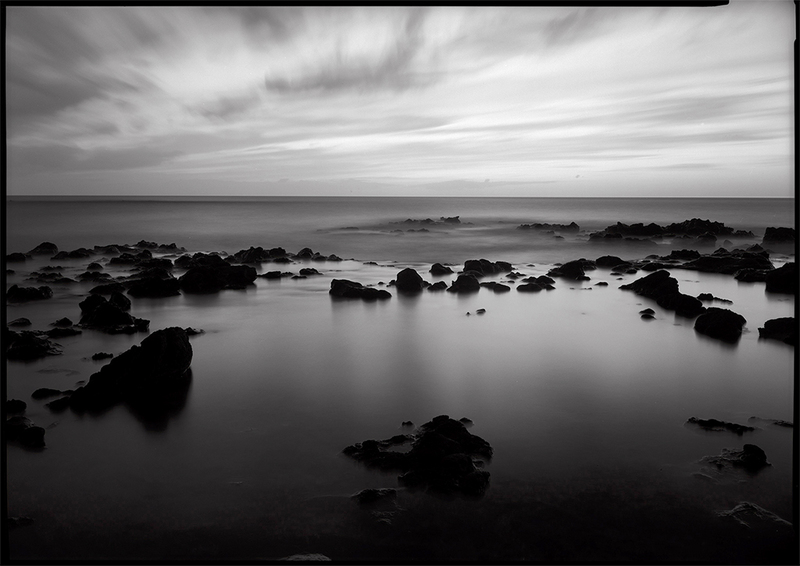 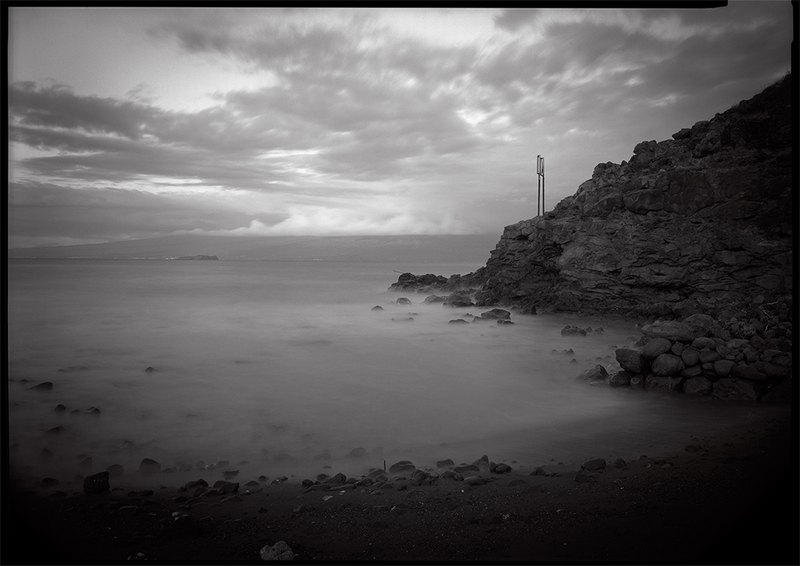 All images are 20” X 24” toned gelatin silver prints.